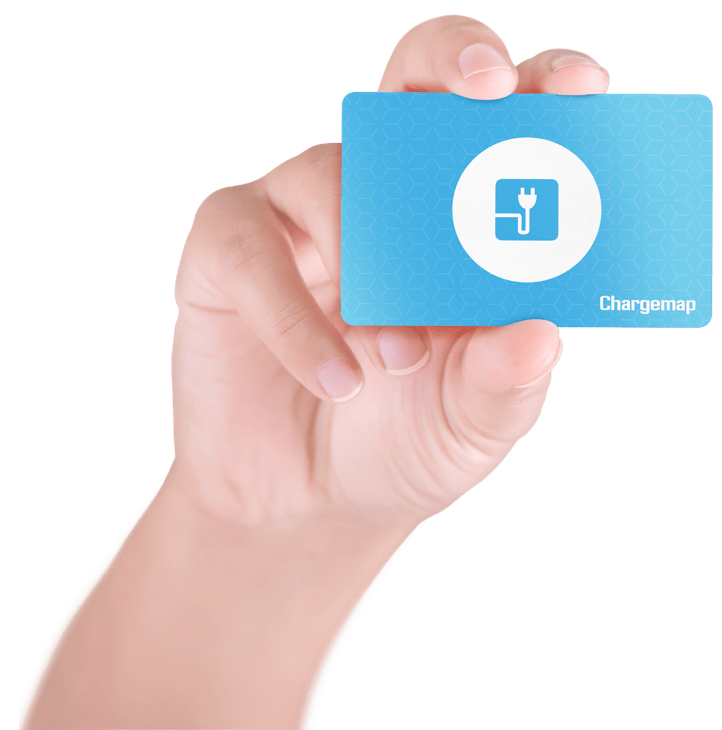 To charge your electric car in Saint Louis, trust Chargemap. With 10 stations currently listed for Saint Louis, you have a choice. With Chargemap, you can also find a charging station around Saint Louis, for example in the following cities: mulhouse, illzach, sierentz, huningue, basel, binningen, riehen, bale, bettingen, lorrach, binzen, weil am rhein, bad bellingen, neuenburg am rhein. With our filter, you can sort the charging areas in neuenburg am rhein depending on the type of plug that corresponds to your electric car: Type 2 plug (Mennekes), Type 3 plug, CHADEMO plug, etc. You can also specify whether you are looking for a fast, accelerated or normal charging station.